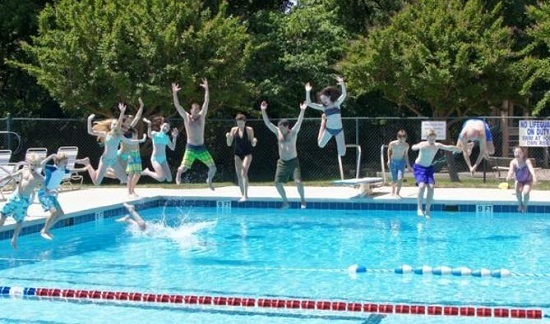 Our Junior Swim team drives a lot of activity throughout the summer and encourages the kids in Park Crossing to not only develop their swimming techniques but is a great way for our kids to make new friends and develop their social network. Competing against nearby "clubs", the swim team has developed some outstanding swimmers that have ranked city-wide. 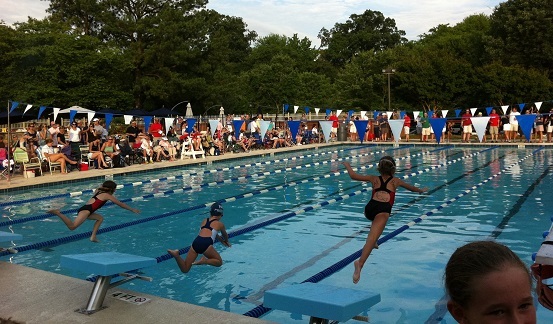 The emphasis is on improving swimming techniques, and sportsmanship. 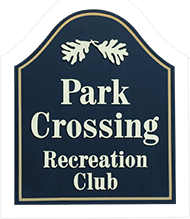 The Park Crossing Dolphins provide another opportunity for your children to exceed their own expectations and with the help of adult volunteers engenders the community involvement we all enjoy. Click here for details. We make good use of our pool and our three holiday events draw members and their families. Food, soft drinks, beer and games are on order at each party. But best of all, they are a great way to be introduced to others you don't know and make friends. 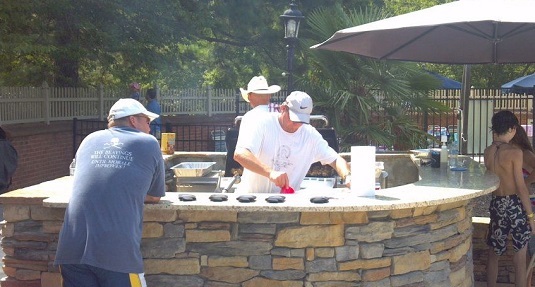 These well organized events encompass games for all ages, contests with prizes that entertain. You've heard of a drive-in; we offer a raft-in. 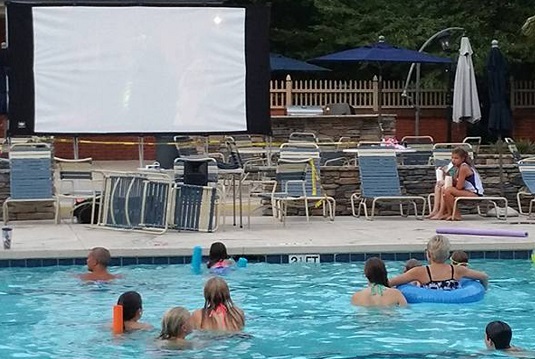 Bring the kids, some floats and come to the pool as we set for movie night. It's a magical event for the kids as the festival atmosphere, dark with ambient light provides them with a whole new perspective of how how their pool can become a very special place and memory for them.